CRACK THE CODE TO A LOWER TAX BILL! Taxes don’t have to be a mystery when you understand the difference between tax filing and tax planning. In fact, you can actually use the tax code to CUT thousands and even millions off your tax bill! With these solutions, it doesn’t have to be difficult or impossible to take charge of your taxes and pay as little as legally allowed! Taxes continue to be the single biggest expense for business owners and entrepreneurs. 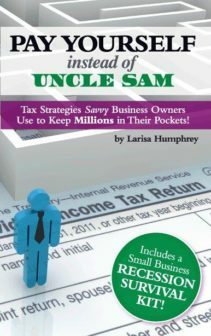 Most business owners don’t realize there are dozens of ways to save on taxes hidden in the tax code. 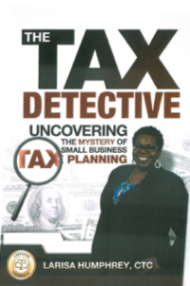 In this book, America’s Top Certified Tax Coaches investigate and solve the problem of high taxes by sharing dozens of write-offs most people have never heard about!